Evictions are a landlord’s worst nightmare. Mostly because it means you have a tenant who has broken a lease term or who isn’t paying rent and you need them to vacate the property as soon as possible. Evictions are more than just telling a renter to move out or changing the locks. Evictions are a lengthy legal process and you have to follow your state laws exactly, or you risk delaying the eviction process, losing money, or worse, you might end up owning your rule breaking tenant money. Evictions should be avoided at all cost. But sometimes, even the best tenant screening practices result in an eviction. The following video covers the 5 steps to a legal eviction, so you can regain control of your property, get it back on the market and generating that rental income as soon as possible. Putting any of the renters belongings on the curb or in the garbage. Threatening the tenant with an eviction or increased fines. Turning off utilities or other services. An official eviction is actually a lawsuit, sometimes known as an unlawful detainer lawsuit, that a landlord or property manager files against a tenant. Only after a judge rules in favor of the eviction, will a property owner be able to work with law enforcement to remove the tenant on an agreed-upon date. In order for a property owner or manager to win an eviction ruling, he must prove that the tenant violated a lease term, that proper notice was given to the tenant, and that the proper eviction process was followed. Step One – Identify the problem. 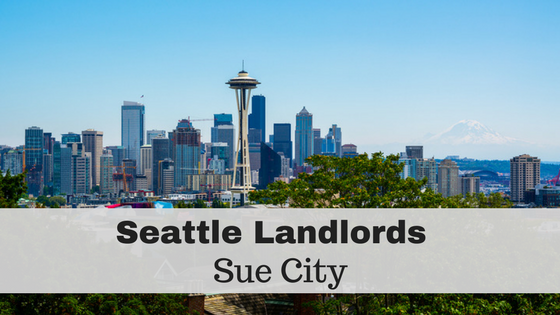 You have to establish a legal reason to evict a tenant, like failing to pay rent. 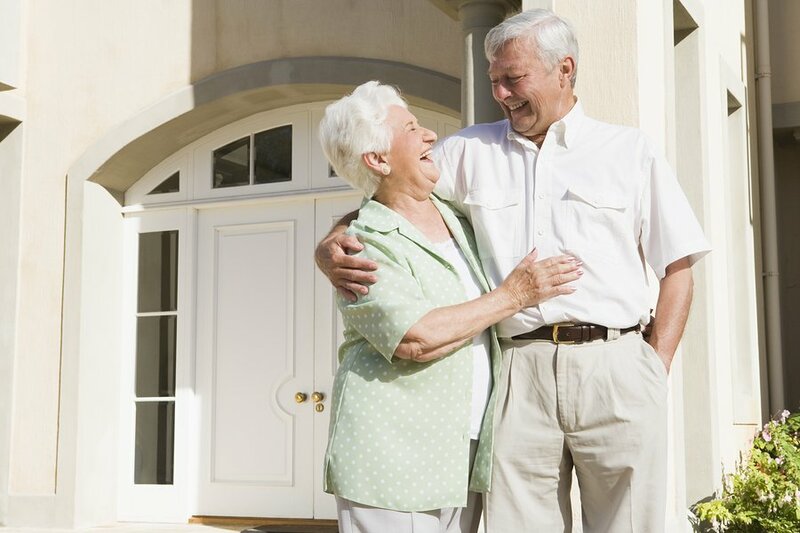 Step Two – Notify your tenant. You must notify the tenant of the lease violation per your state laws. For example, if the tenant failed to pay rent by the due date, you must given them an official notice to pay rent or quit. This notice basically says that the tenant has a certain number of days to pay the past due rent or move out. If the tenant does neither, you, the landlord, will move forward with filing an eviction. You need to do everything possible to officially notify the tenant, like taping a notice to the door and sending a certified copy in the mail. You’ll need to prove to the judge you did your best to notify the tenant of a possible eviction. DO NOT text the tenant saying something like, you better pay or I am going to evict you. That is considered a threat and is illegal. Step Three – File the eviction. If the renter doesn’t pay or fix the lease violation by the agreed upon date stated in your notice, it’s time to file an eviction lawsuit with the court. After filing an unlawful detainer lawsuit with the local courthouse, you will receive a date for your eviction hearing and the court will notify the tenant of the summons. Step Four – Attend the court hearing. At the hearing you will need to provide proof of the lease violation, that you gave official notice to fix to the violation, and that you followed your state’s eviction process exactly. It’s also a good idea to bring any other records and notes that could be useful as a tenant may try to prove that you violated other local landlord-tenant laws during this hearing in hopes of getting the eviction dismissed. Step Five – Regain possession of your property. After a judge has ruled in favor of your eviction, you can contact local law enforcement to assist you with removing the tenant from the property on an agreed upon date. Now you get the property rent ready and back on the market to start generating income. Evictions are a long legal battle that should be avoided at all costs. Not only do they require time and energy to go through the proper steps, but in most cases you will not be collecting rent while you wait for an eviction hearing date. 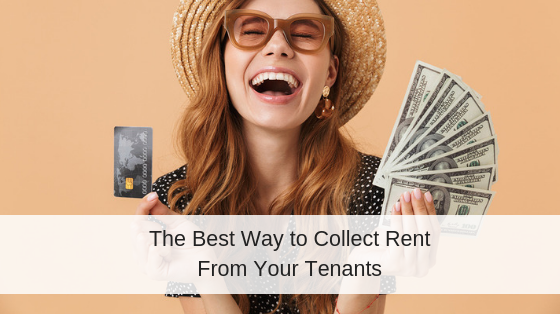 Some landlords may choose to offer their tenants cash for keys, in order to get the renters to move out quickly and to avoid the eviction process. Regardless of the method you choose, make sure you follow your state laws exactly. It is always a good idea to consult a licensed attorney familiar with landlord-tenant laws in your state. This video was brought to you by Rentec Direct, for landlords, property managers, investors and renters. PreviousWhat is a Good Return on a Real Estate Investment? A good article. However, you failed to mention the importance of including a key phrase “and all others” to the dispossessory when filing for an eviction. 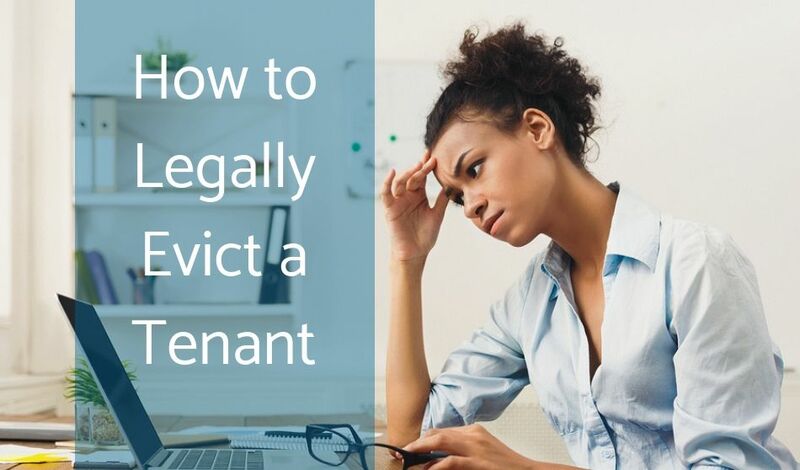 This small error can cause serious problems, including charges against an owner or property management firm for unlawful eviction by the tenant(s). 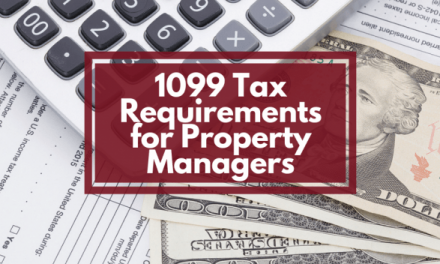 As a real estate investor, I am learning the hard way about selecting, good, competent property management firms in Atlanta to manage my growing portfolio of single family homes. Thanks for the insight John. It can be key phrases like you mention that can mean the difference between a successful or nightmare eviction situation. Would you mind explaining what the phrase “and all others” preciously covers? Do you have an example to share?